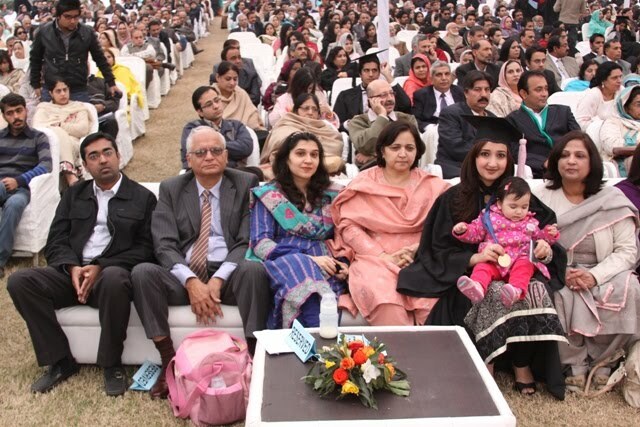 The Lahore School’s faculty and student body are also engaged in undertaking important research. The Lahore School publishes a two academic journals viz. 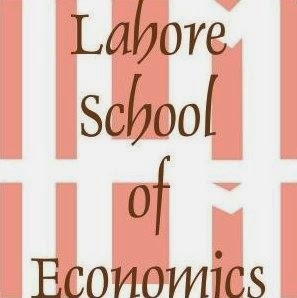 a leading economics journal – The Lahore Journal of Economics – and an important policy studies journal – The Lahore Journal of Policy Studies. It is engaged in a number of international research studies including with Colombia and Yale Universities. 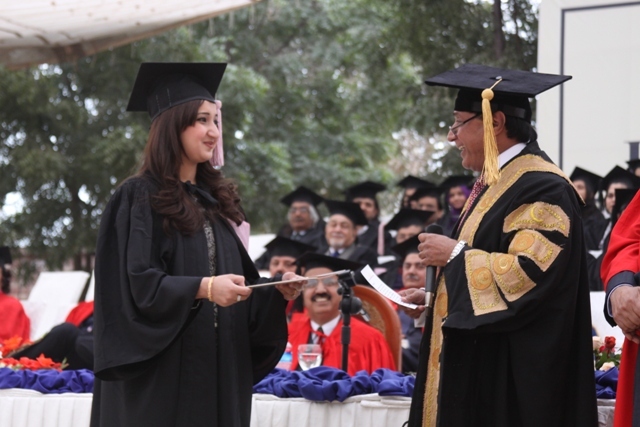 The Lahore School also has hosted since 2004 an “Annual Conference on the Management of the Pakistan Economy” with the 8th Annual Conference now scheduled for May 2012. 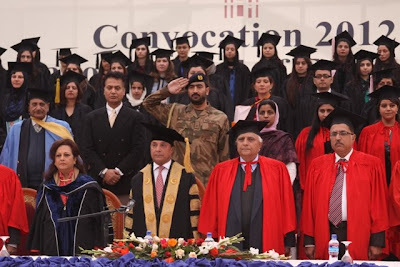 The Lahore School’s Annual Conferences on the Management of the Pakistan Economy are significant in that they provide the theoretical basis for policy making. 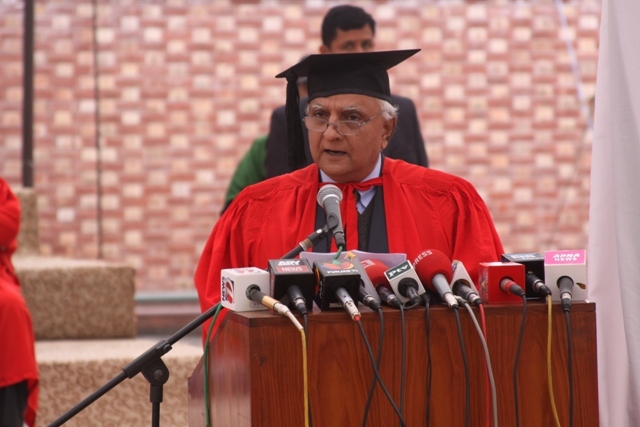 As an example I would like to place on record that it was at the Annual Conference in April 2008 that the Lahore School recommended that an appropriate security blanket for the poor would be an old age pension scheme of Rs.1000 per month for widows. A number of influential policy makers were at the conference and we would like to believe that it contributed in a small manner to the development of the Benazir Income Support Program (BISP) introduced in 2008-9 and which is widely acclaimed the world over. 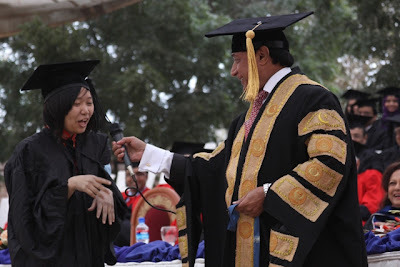 Incidentally that conference also recommended a school feeding and health care program in the field of education and hospitalization insurance coverage for serious illnesses in the health sector to complete a social security blanket for the poor. We hope sir, that you will consider these remaining two policy proposals to benefit the ordinary people of Pakistan in the future. 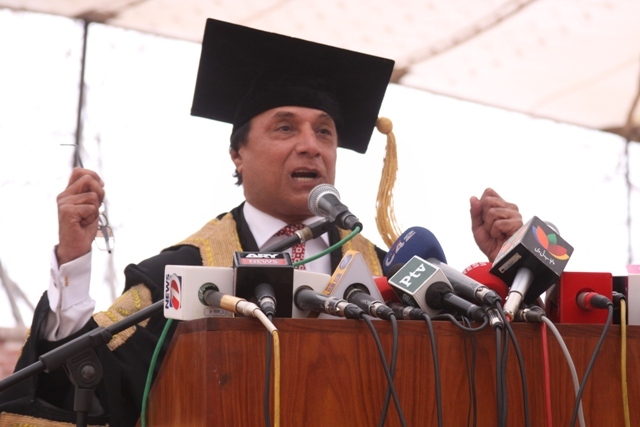 The Chairman thanked the Lahore School Board of Governors for their guidance and support. Dr Shahid Amjad Chaudhry also placed on record the services of Mr. M.A.K Chaudhry, who served as the Chairman, Board of Governors for 16 years and who recently passed away. His contributions to the development of this institution were immense. The campus was very tastefully decorated and the Convocation was attended by a large number of parents.